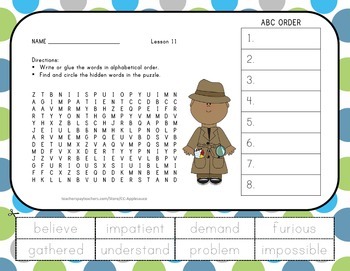 Journeys Second Grade Unit 3 Vocabulary Bundle includes worksheets that have both a word search and alphabetical order cut and paste activity. 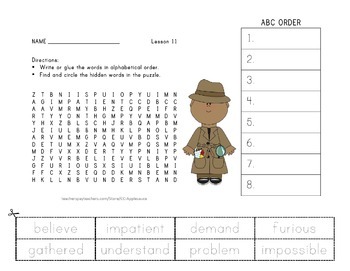 Each worksheet gives students extra practice with the Unit 3 Target Vocabulary from the Journeys Second Grade Reading Series (Lessons 11-15). Write or glue the words into alphabetical order. 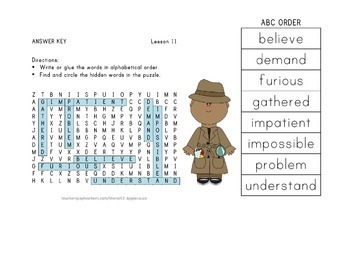 Find and circle the hidden words in the puzzle. Included in this download is an ink-friendly version. *Thank you to mycutegraphics.com for the clip art.